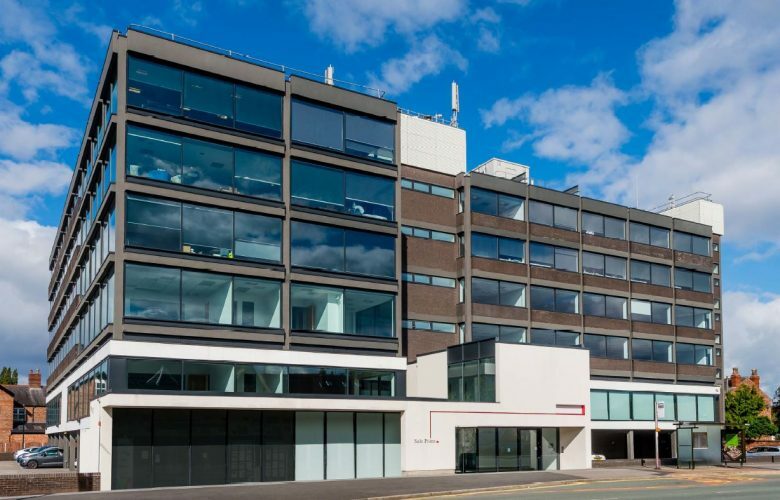 Jackson House is a landmark on the A56 Washway Road and refurbishment is currently underway as we prepare to launch suites from 1,394 sq ft up to 71,490 sq ft to the market across 3 contiguous floors. 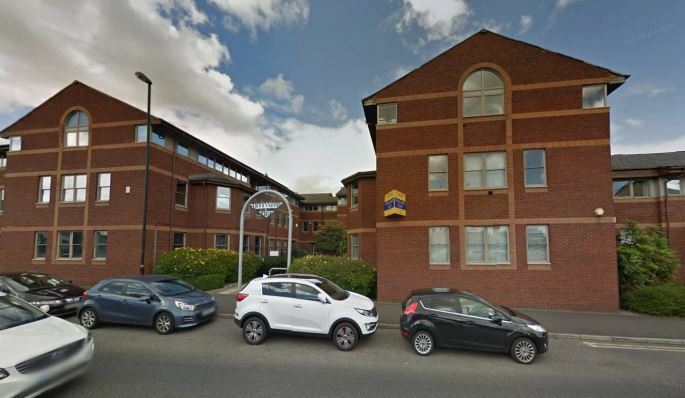 Located in Sale town centre, which is itself about to undergo a significant transformation, Jackson House is within 5 minutes drive of Junction 7 of the M60 Motorway or 10 minutes to Junction 8. 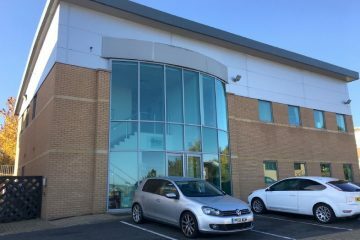 The building is located opposite the Marks & Spencer Foodhall and is conveniently located for access to public car parking and the Metrolink. 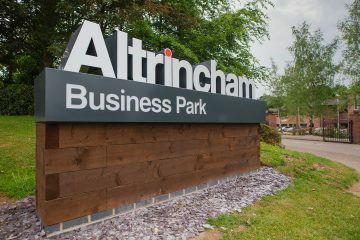 The Reception refurbishment is underway to provide a modern entrance, breakout areas, and new on-site cafe – a first for any Sale office building. In addition, the refurbishment will include new bike storage, shower facilities, and electric car charging points. 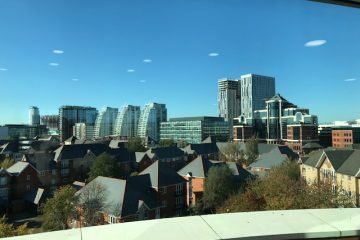 Office floors total c. 28,000 sq ft with excellent natural light from the perimeter windows and two internal lightwells. The specification of the office accommodation includes full access raised floors, air-conditioning (comfort cooling in part) and metal suspended ceilings with recessed LG3 compliant lighting. On site car parking is provided on a ratio of 1 space per 360 sq ft. 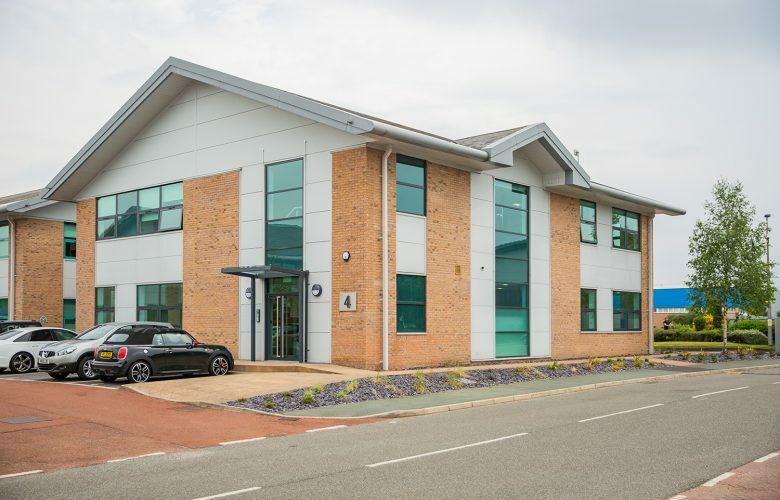 The combination of large, open plan accommodation, town centre facilities, on-site parking, competitive rent, and excellent public transport makes Jackson House an ideal location for a wide range of occupiers.